DOURISH AND DAY CHARGE NO TENANCY FEES! 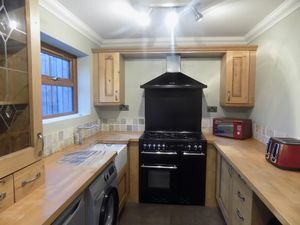 Available immediately this 3 bedroom part furnished property is located in a quiet cul de sac location and benefits from driveway parking and single garage. 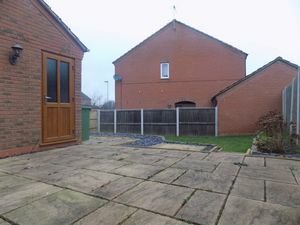 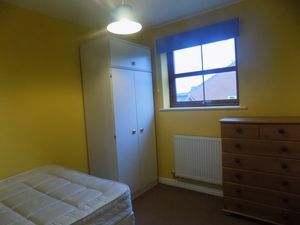 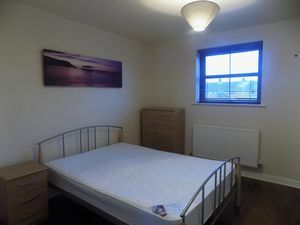 This modern property has been well maintained by the current owner and provides modern, light and spacious accommodation. 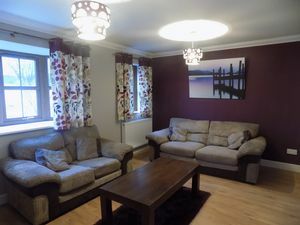 Accommodation comprises entrance hall, cloakroom, kitchen/diner, living room, master bedroom with en-suite, further double bedroom, single bedroom and family bathroom. 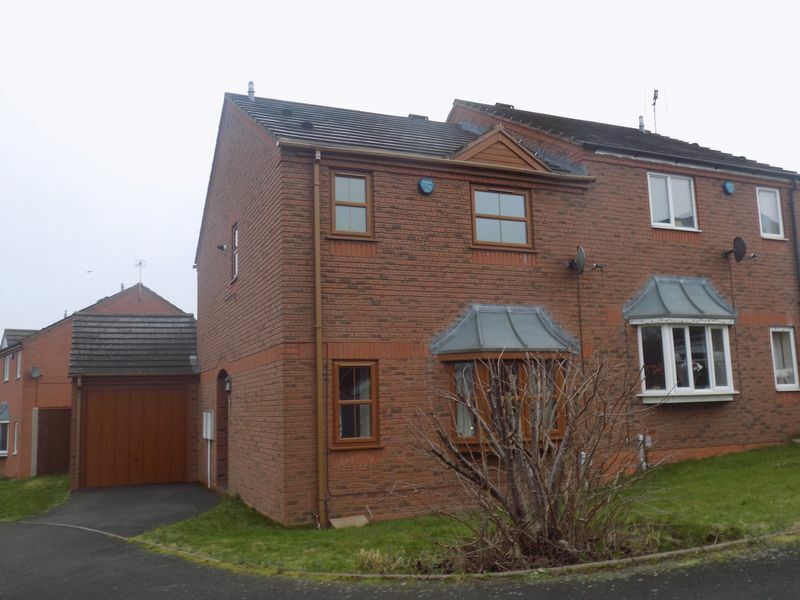 Externally the house benefits from driveway parking, single garage and enclosed rear garden with attractive patio area and lawned garden. Attractive upvc front door, tiled floor, central heating radiator and doors off to. With range of modern wooden wall and base units with wooden work surfaces over, tiled splash backs, Belfast sink and inset Range cooker. 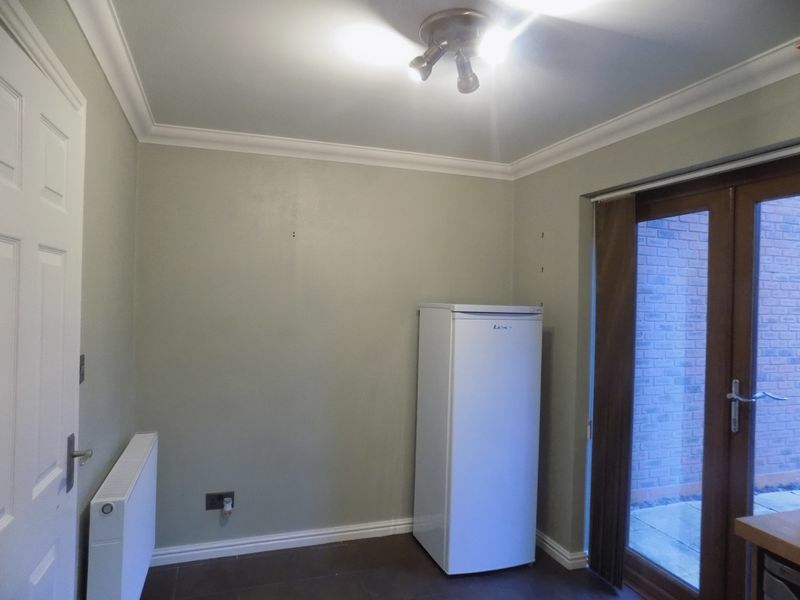 Recess and plumbing for washing machine, space for dishwasher and tall fridge/freezer. Upvc double glazed window to rear, central heating radiator, tiled flooring and Upvc patio doors to rear garden. 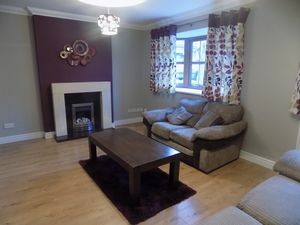 Spacious living room with wood effect flooring, bay window and further double glazed standard window, central heating radiator, virgin media point and telephone point. 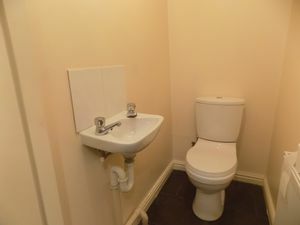 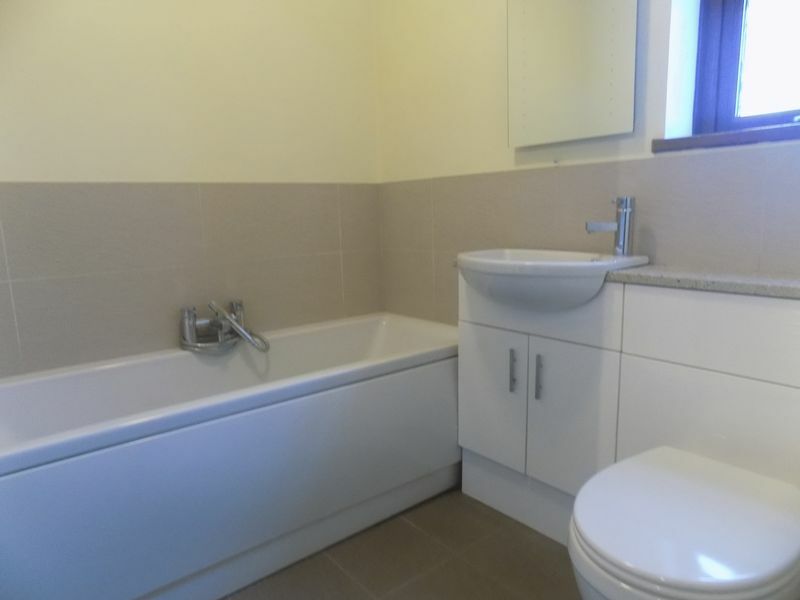 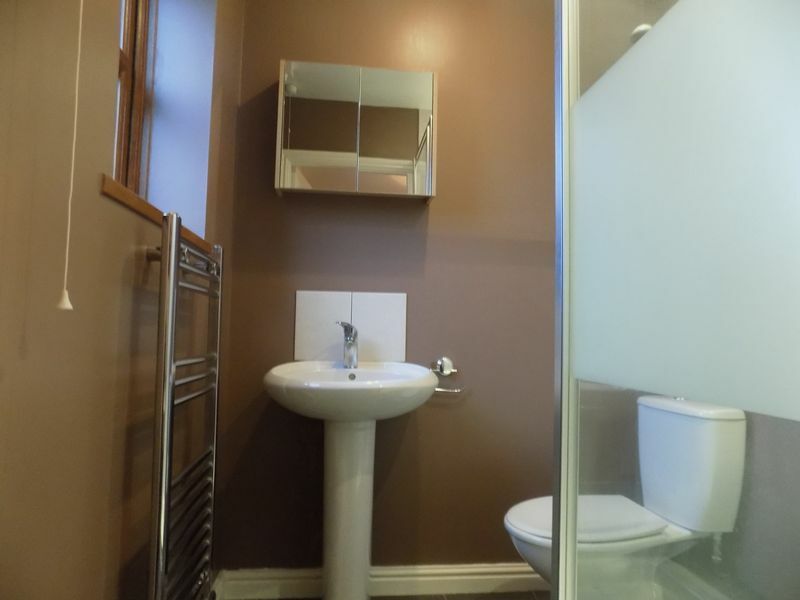 Push flush WC, wash hand basin, central heating radiator and tiled floor. 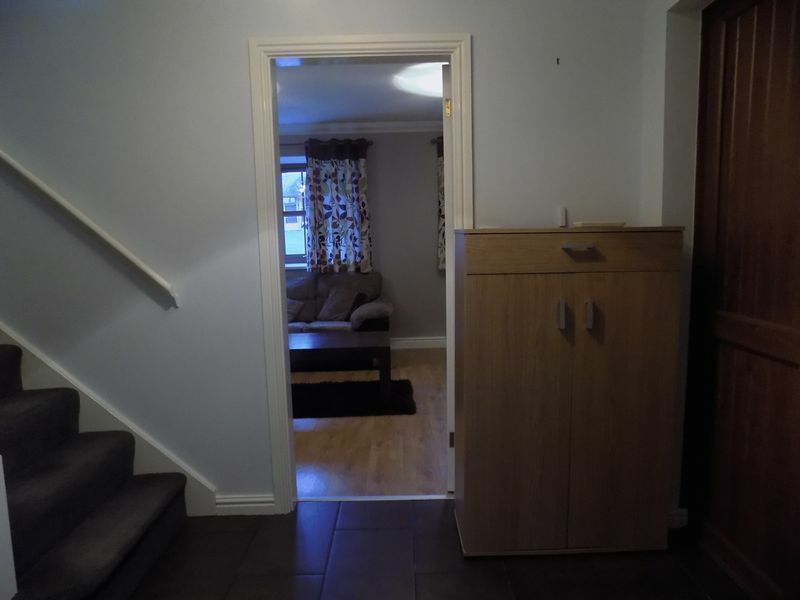 Wood effect flooring, central heating radiator, double glazed window to front and door to. 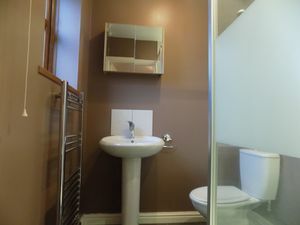 Corner shower enclosure, push flush WC, pedestal wash hand basin, chrome heated towel rail and extractor. 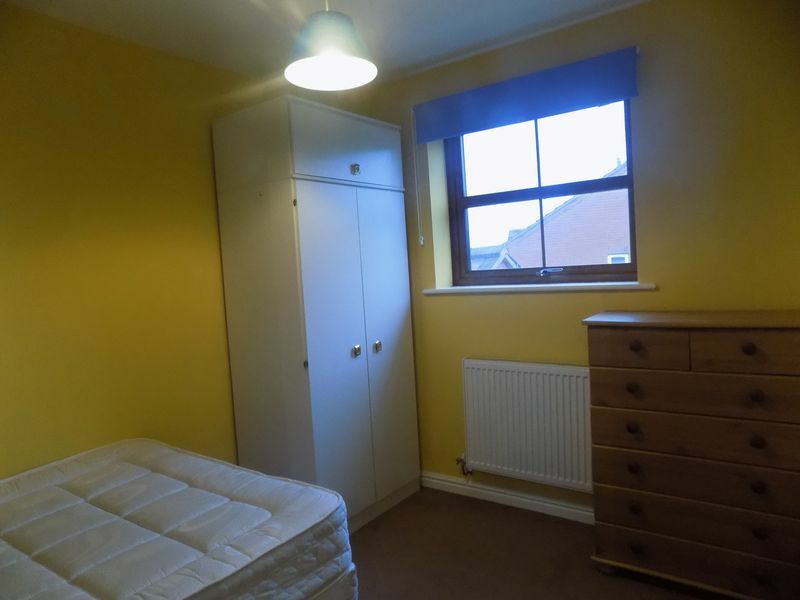 Carpet to floor, central heating radiator and double glazed window to rear. Modern suite comprising panel bath with shower attachment, push flush WC, pedestal wash hand basin, central heating radiator, obscured double glazed window and tiled flooring. The rear garden offers a large patio seating area leading to lawned area with raised border area. 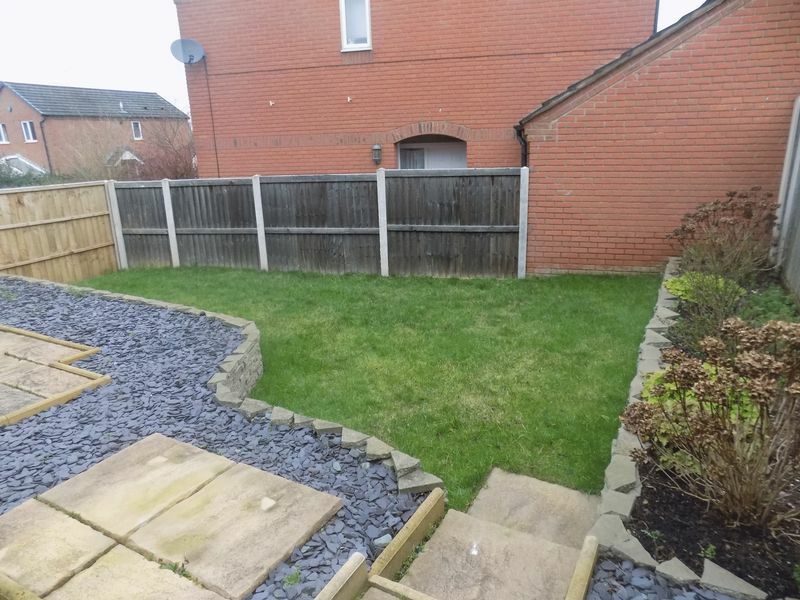 Garden is fully enclosed on all sides with board and lath fencing and Upvc door provides access to the garage. To the front is driveway parking.